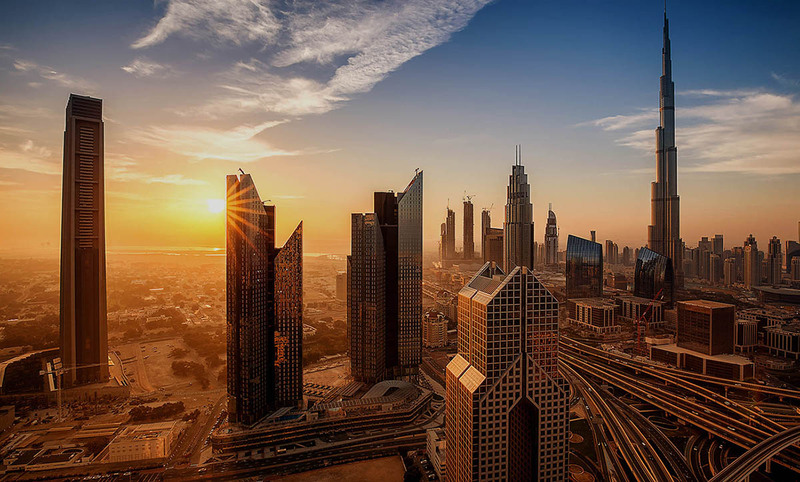 Dubai’s happiness agenda has provided a clear direction for many of the businesses operating in the emirate. 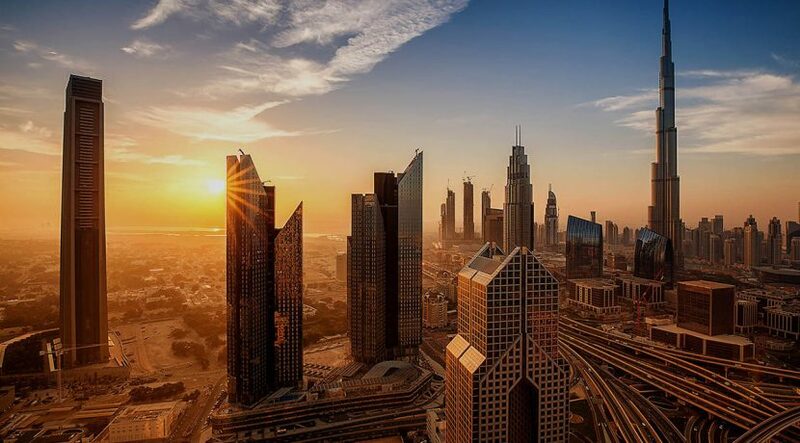 In the real estate sector, this simply means creating a genuine desire to buy property and live in the UAE long term. To achieve this, real estate experts at the recent Cityscape Conference concur that there is an urgent need to build trust and instil confidence to invest in real estate. Part of efforts to build confidence is the government’s investments in technology, particularly in allowing more transparent transactions. The DLD, for instance, has created a real estate blockchain platform, making it ready for all other stakeholders to get on board. The platform would allow payments via recognised “virtual notes”, listings, viewings, rental and sales of property, obtaining mortgages, and other services at the click of a button. What we try at the DLD with block-chain and other technologies is to create the right journey to access all these services in one portal and do everything in five minutes, whether it’s the rental registration process, doing contracts online, paying with smart cheques, or connecting to Dewa and so on,” says Khalifa Al Zeraim Al Suwaidi, CEO of Emirates Real Estate Solutions (ERES) at the DLD. The system would increase transparency and security, while making it easier to verify landlord signatures and titled deeds. An legitimate confidence builder is enabling easy access to one’s investment portfolio, which the DLD says is aptly covered by its new application, the real estate wallet. “The investor can see the movements of everything he has, and we want to measure happiness with this wallet,” says Bin Ghalaita, adding that a DLD mystery shopper survey showed that 97 per cent of customers were happy to invest in Dubai. “We can learn a lot from these scores,” says Daniel Hart, CEO of Masterkey, noting how the government’s initiatives provide a blueprint for private sector companies. Making residents happy is ultimately the goal for developers, one that is intensely pursued. “For us developers, happiness means a loyal customer,” says Maan Al Awlaqi, executive director — commercial of Aldar Properties, noting how the company has used social media to enhance loyalty.